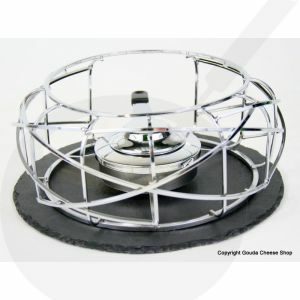 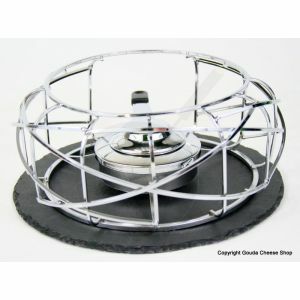 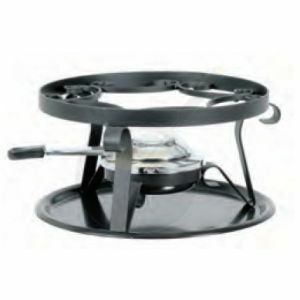 A rechaud or a fondue base you buy them in our webshop in many types. 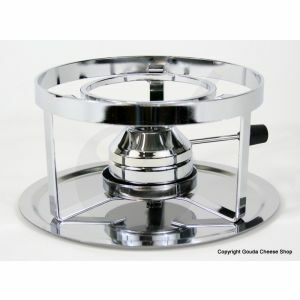 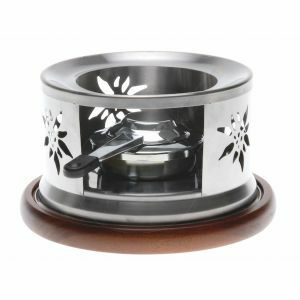 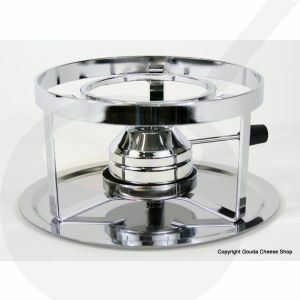 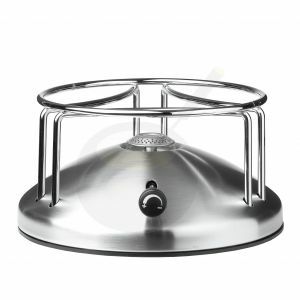 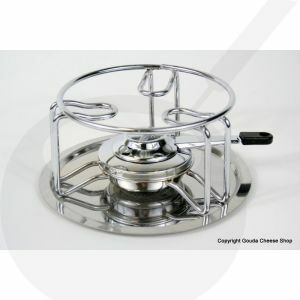 We have the fondue base in classic, modern, universal and all types rechaud you can use firegel or alcohol burners. 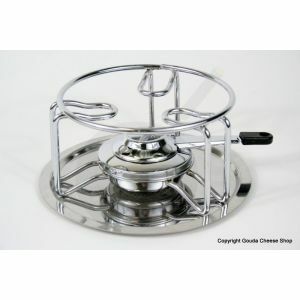 Fondue Base in woven RVS with slate bottom plate. 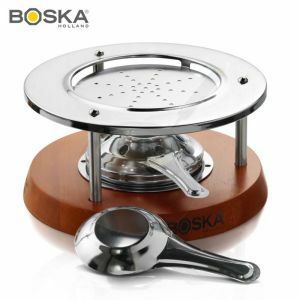 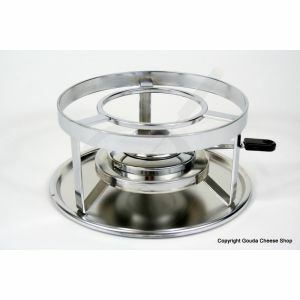 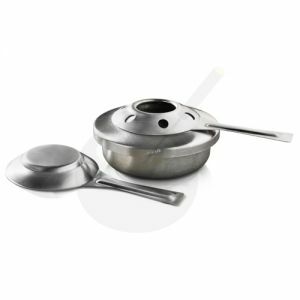 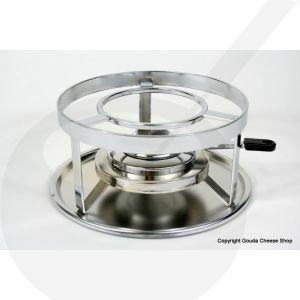 A solid and high quality fondue basis / rechaud with gas burner.